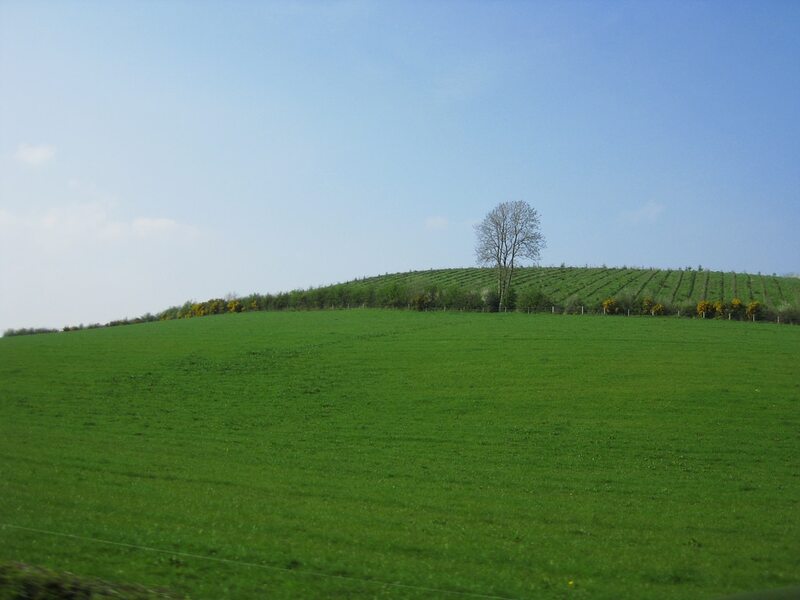 County Monaghan is a pastoral setting that’s famous for being one of Ireland’s best agricultural regions. It is surrounded by a beautiful landscape of mountains, hills, wide open plains, lakes, rivers and forests. Come here and be charmed by natural beauty whilst also exploring the plethora of great historic sites, restaurants and traditional pubs. If you’re stuck for date ideas, read on to find out our best suggestions. Image via collinmorris on Flickr. Monaghan Town is a beautiful setting for a first date. The town has a lake and a diamond square in the centre, so you can’t help but feel charmed by it! There are plenty of traditional pubs in this glorious town which will make you feel like you’re stepping back in time. 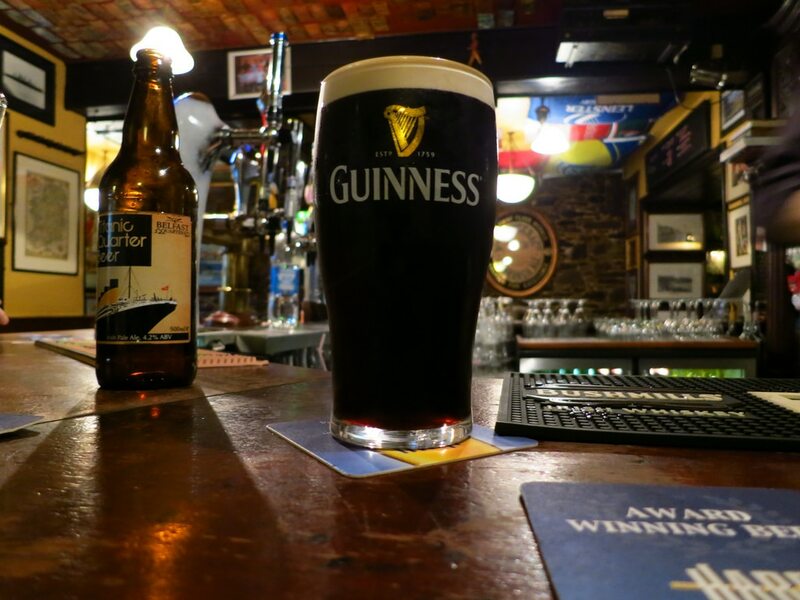 Take your first date to Sherry’s, one of Monaghan’s oldest bars. Have a glass of wine, sit back and admire the historic décor that surrounds you. Image via cocoeyes on Flickr. To reduce the chance of any awkward date silences, it’s a good idea to plan a day date with lots to observe and talk about. 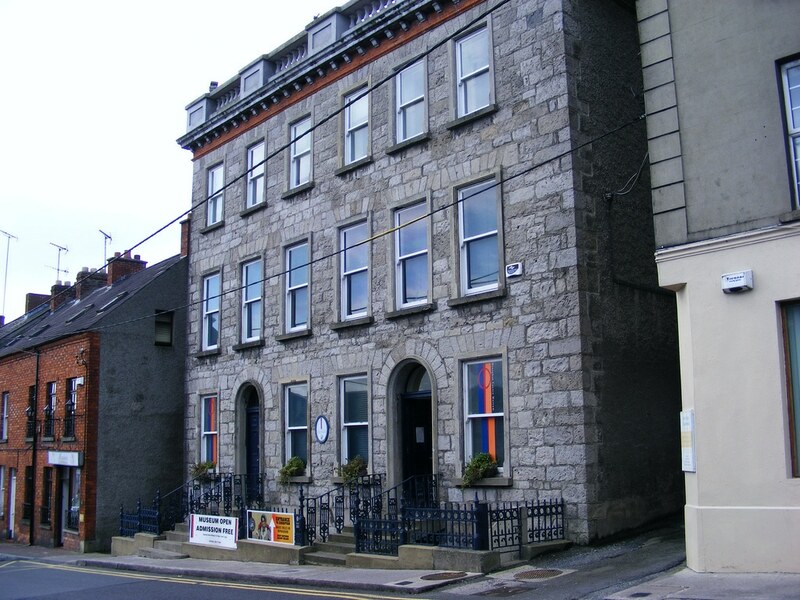 Monaghan County Museum & Gallery Museum is an ideal pick! There are over 70,000 artefacts that date back to the Stone Age and this museum has won both national and European awards for it’s great displays and excellently preserved artefacts. The museum’s top attraction is the 14th Century Cross of Clogher – an incredible altar cross with unique bronze panels. Other things to look out for are the medieval crannóg artefacts and the Altartate and Lisdrumturk Cauldrons. Image via sjrowe53 on Flickr. To truly treat your date – you should take them to The Hillgrove Hotel’s incredible Spa and Wellness Centre. The perfect romantic date is on where you are able to relax and unwind in a peaceful setting whilst also be surrounded by luxury and having some time to get to know your date. This spa definitely ticks all the boxes! You’ll be equipped with bath robes and you can enjoy going to the relaxation room, monsoon showers, pedi-spa, herbal sauna, and hydrotherapy pool. If you get too hot, why not head to the ice fountain? This is a spa that truly thinks of everything! If you really want to push the boat out, why not book a treatment such as a duo massage where you can both be pampered in the same treatment room? Image via batterjob32 on Flickr. Sometimes the best way to put a smile on your date’s face is very simple – cake. 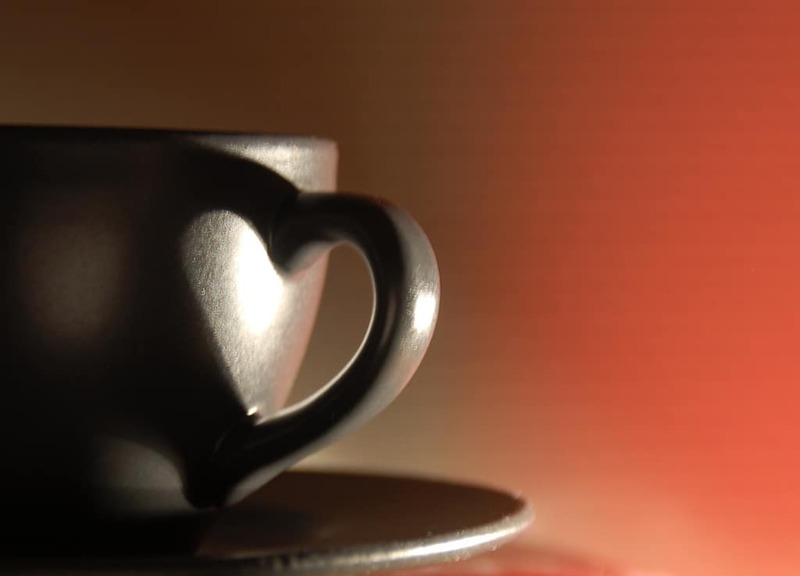 Homebake Café in the small village of Carrickmacross is the ideal place to take a date. They make excellent coffee, cake, pastries, pizza, sandwiches, and their motto is very simple: “As Food Should Be.” Make sure you try the chocolate biscuit cake, white chocolate cheesecake and incredible cupcakes! You won’t be disappointed and you’ll have your date grinning from ear to ear after their first bite! Image via Karen Tjøstelsdatter on Flickr. Thrill seekers – pay attention, this is the date idea for you! 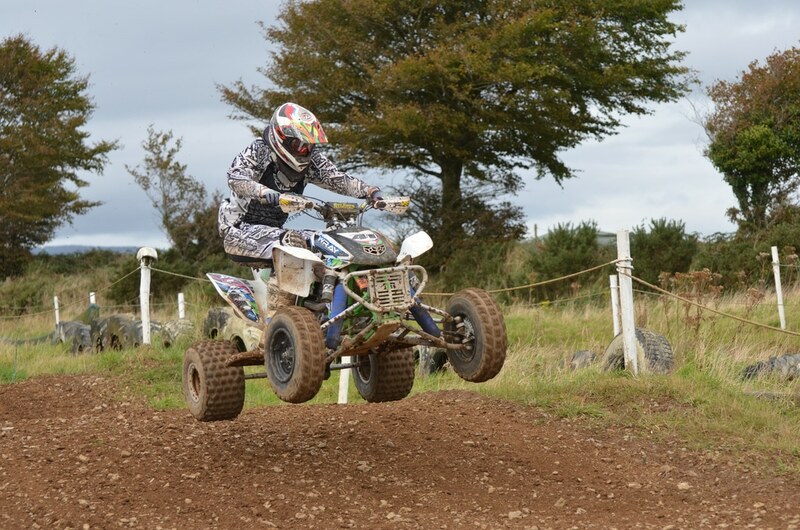 If an action-packed date is what you’re after, you need to visit Irish Country Quads. It’s an activity centre with a purpose built quad bike course that caters for beginners and more experienced riders alike! Go through underground tunnels, overhead bridges, bumpy hills and muddy ditches! Every twist and turn will have you giggling in delight and fear not, waterproofs, helmets, gloves and wellington boots are all provided. If you’re having so much fun that you don’t want the day to end – you can finish your Quad Bike session and then move on to archery, clay pigeon shooting, shuffleboard and much more! This is the ultimate fun date where you’ll never be short of options!